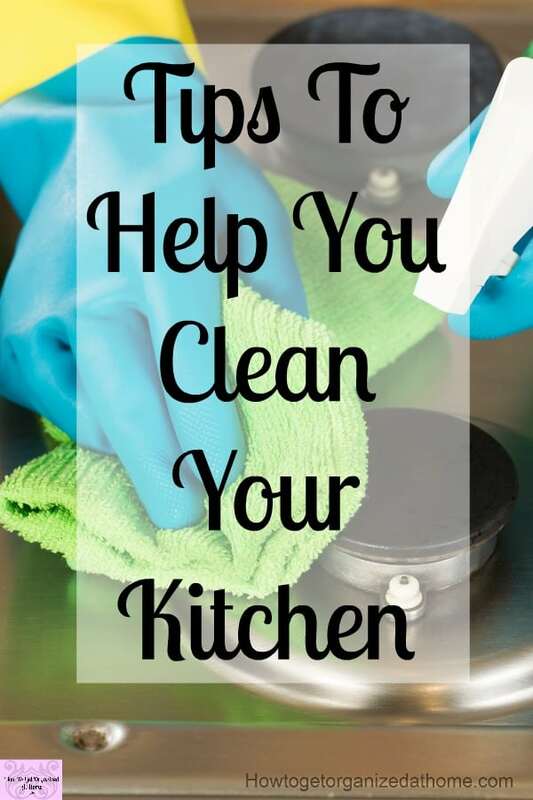 It isn’t easy to keep on top of the cleaning as well as a wife and mother, I know the struggles and the heartache of trying to balance these tasks. 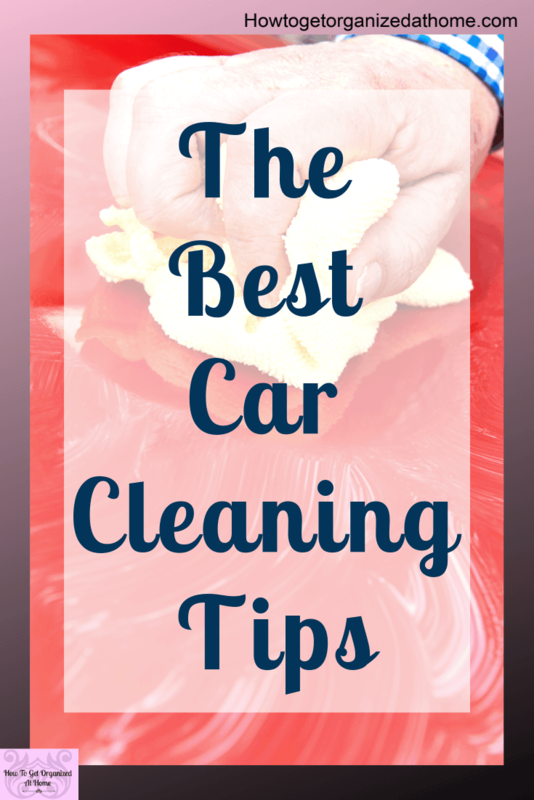 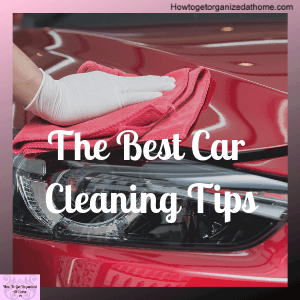 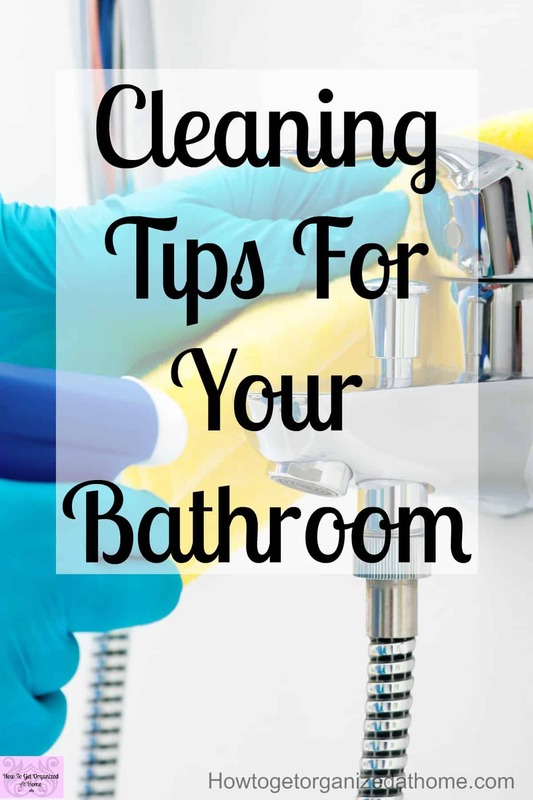 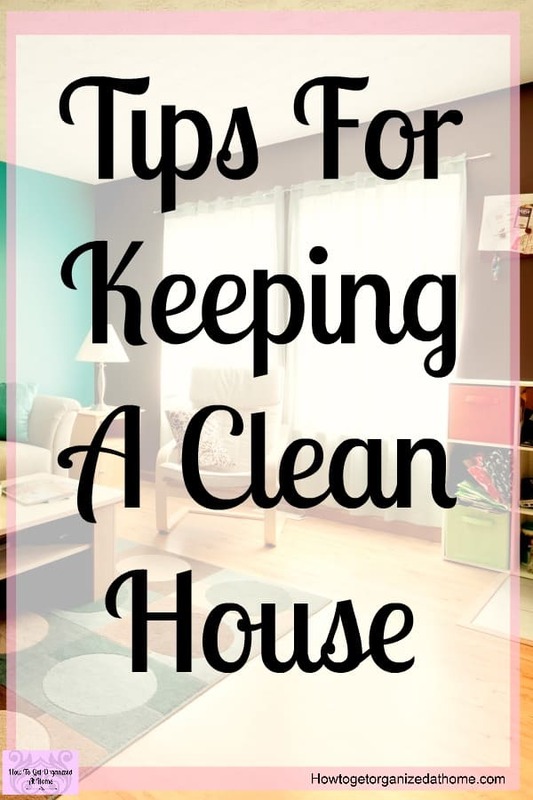 Which is why I wanted to share my top 15 cleaning tips with you! 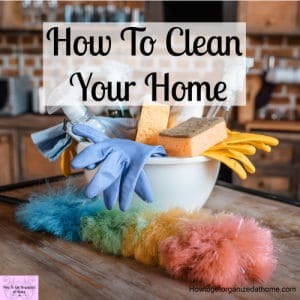 I felt like a failure if my home wasn’t clean, I was really hard on myself when my kids were little! 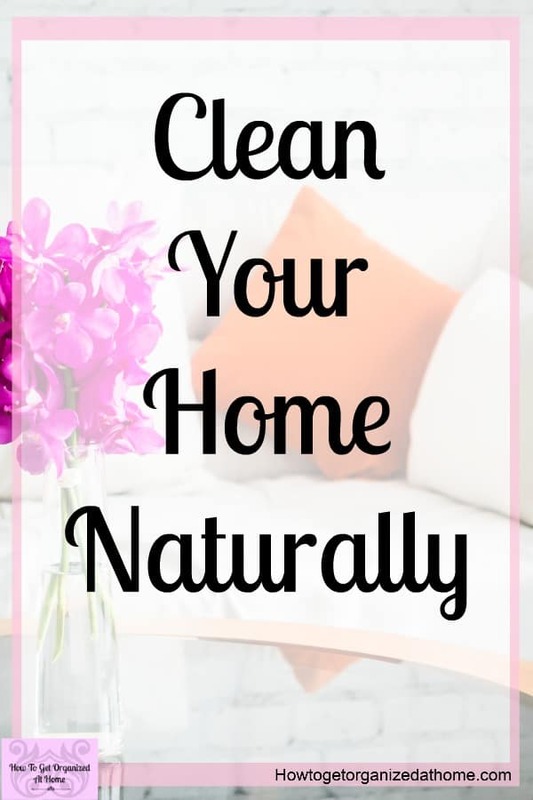 Have you thought about removing the toxins from your home? 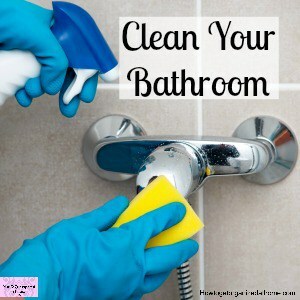 Do you have concerns about what chemicals are doing to your family that you are using to clean? 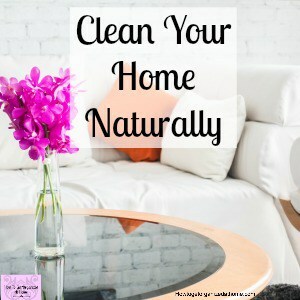 Have you thought about simple ways to clean your home without chemicals? 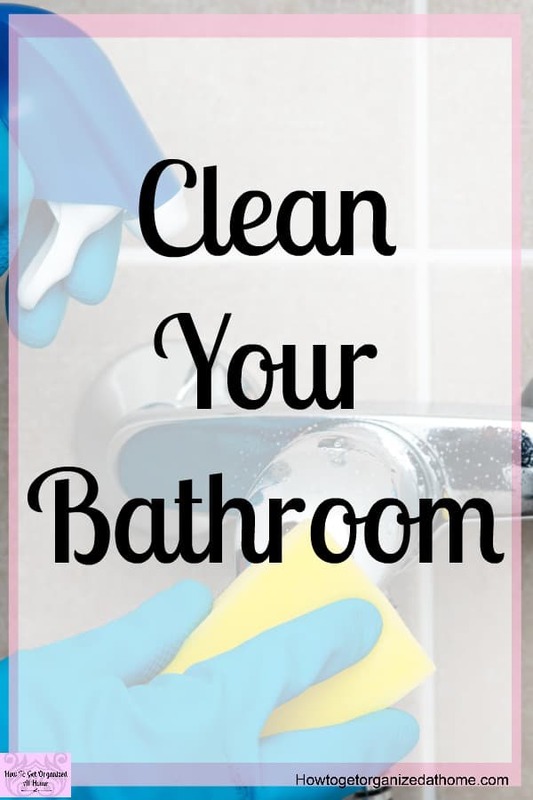 There is even more research that is suggesting that chemicals in our cleaning supplies might be causing health concerns! 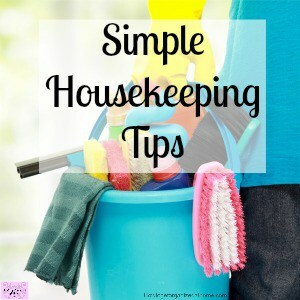 Life happens, and the cleaning can sometimes slip to the bottom of the to-do list, I get it! 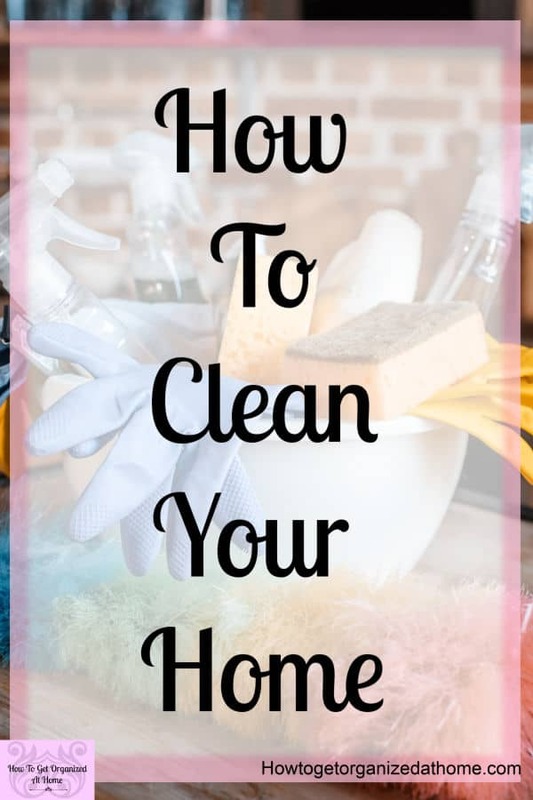 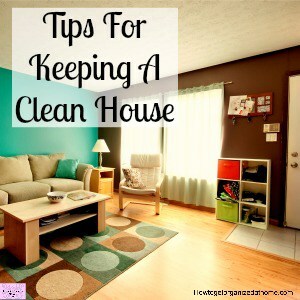 If you need help to keep a house clean, don’t despair, I’ve got all the tips that you need! 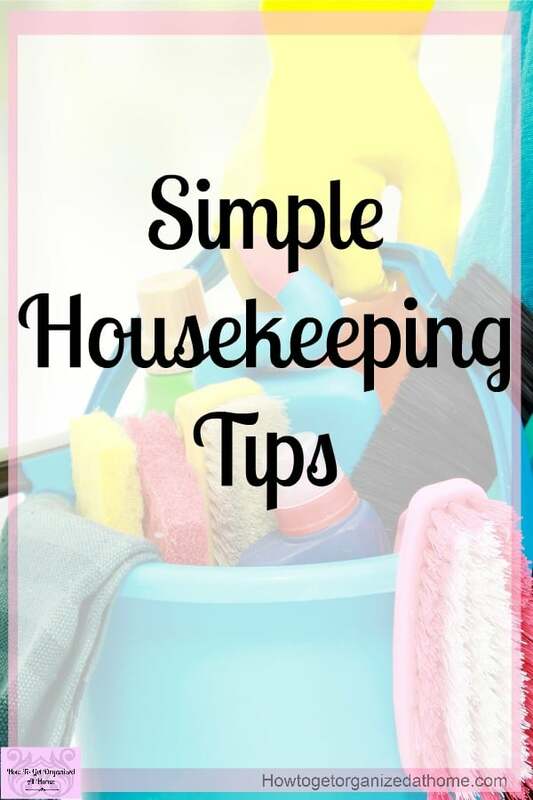 When it comes to housekeeping skills you need to learn, they are very simple, they will save you time, however, you still have to clean and tidy up! 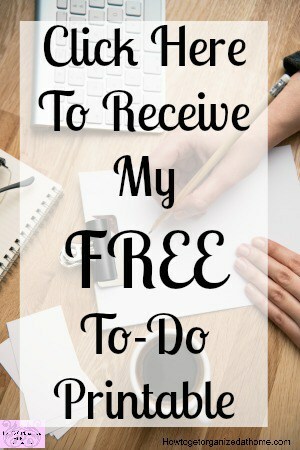 They are simple enough for everyone to follow and easy to put into practice no matter how busy your schedule. 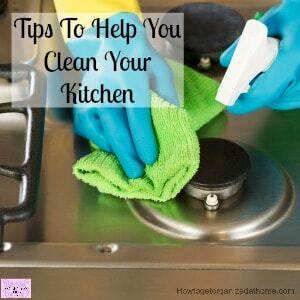 If you don’t practice these skills you might find housework becomes more of a chore and not something enjoyable! 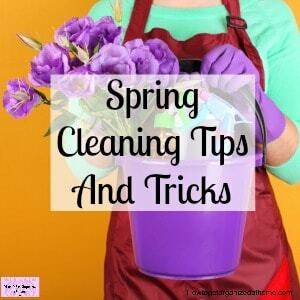 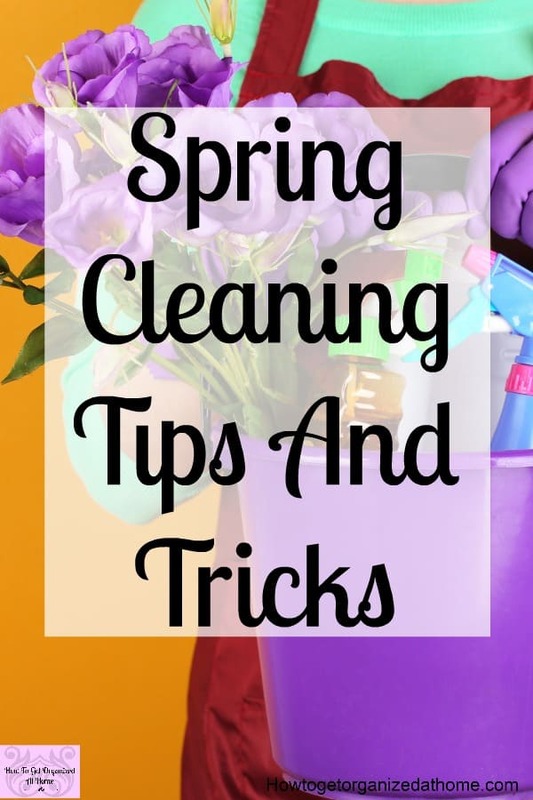 Spring cleaning tips to get your house sparkling without the stress! 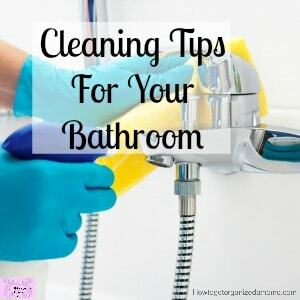 Do you worry that you don’t have the right tools when it comes to cleaning?